When we talk about promotion tools in food serving industry, Not only the online media plays its role, offline media like custom made boxes, pamphlets, custom printed tissues, food wrapping paper, and menu cards also play their role in brand establishment and promotion. In fact, every piece of additional product that goes in the hand of the customer can become a mode of promotion. Also, people love to take share images of the food that they eat. But it is not easy to judge where that food is coming from. But for promotion, this is the opportunity area for the business. Now image the yummy wraps, burger or pizza placed on the food wrapping paper showcasing your company logo. What did you observe? A mode of promoting your business while keeping the food more presentable? Right. The role of the custom printed food wrapping paper here is vital. In fact, they play an important role in promoting business online and offline. Let us see how. As I said earlier, the food presented in a custom printed paper acts as a tool for advertising your product both online and offline. How? Whether the food is delivered or taken away, it carries your name tag with it. While the consumer is occupied in eating the food, the people around may indulge in looking at the logo on the paper that can click their minds.Here it helps in branding as well. Whereas for online promotion the images can be clicked with variety of food wrapped in the custom printed paper also helps in promoting your business online. Actually these food wrapping papers are not limited to just wrapping food like burger, pizzas, oily food stuff etc. They have multiple uses. While you can use them as bakery lining, you can use them for gift wrapping your food and other stuff as well. This will not only make the brand value of your business but along with using food wrapping papers that are genuinely food grade, free from any harmful chemicals or metals ( like aluminium, plastic etc. ), made of 100% organic cellulose & provide the highest degree of hygiene & food safety, which your customers as well as your brand truly deserve makes your company image truly unbeatable in the industry. Imagine the food presented on the simple dish. It may not seem so tempting. 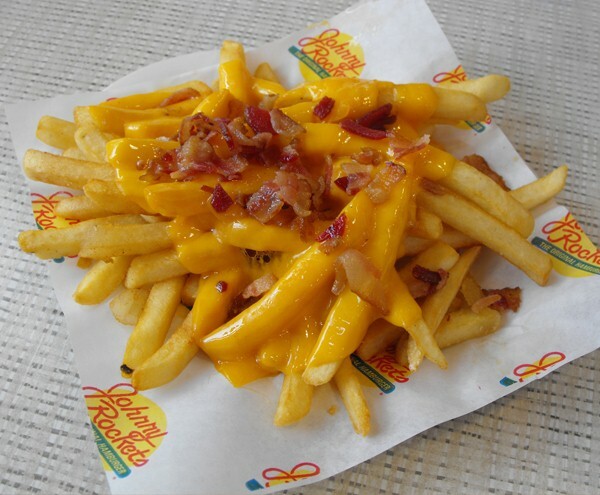 Actually, the presentation of the food also plays its role in its promotion and appetite to eat. Now imagine the same is finely presented on the same dish with the food wrapping lined on it. It looks more presentable and luxurious. It can tempt the customers to taste it promptly. They are not just mediums to promote, but they hold the benefit for the users as well. No one likes to eat the food that makes the table messy. The burger with filling falling all over or pizza stuck to the base of the box is never appreciated. The food wrapping paper helps to keep the food in place and eliminates the messy situations. The custom printed papers not only outstand the business but also plays a crucial role for the users. No matter they have a small life but it is worth for all. They are the durable source of providing the information to the customers while they are proving to be useful to them in one or the other way. Brochures or pamphlets, TV commercials, Logos, Printed tissues, Eco-friendly packing, Menu cards – Restaurants and food serving joints have to use every probable step to promote their business. It is done either through brochures or pamphlets in the newspaper, TV commercials or through word of mouth advertisements. The social media have helped them in promoting their business online and with the services like take away or home deliveries; they have more options to promote through take away packaging. There is a lot that is done with the takeaway packaging may it be a logo on the package, a printed tissue, an eco-friendly packaging or a simple menu card. No matter whatever what medium is chosen by the businesses, the moment they step out of the doors, they carry out a lot for the business. Let us see in details how these things helps in building a brand and promoting the business. A logo is a powerful tool to create an impact on the minds of the people. A custom-made packaging with the company speaks louder and makes the company instantly identifiable anywhere in the crowd. The food industry is very well-known place who follows the practice of printing logos on their containers: you can easily identify domino’s, pizza hut, Starbucks or even your local food vendor with the logo These custom made containers and packets, from the moment they step out of the joint, they become the mobile advertisements for the restaurants. 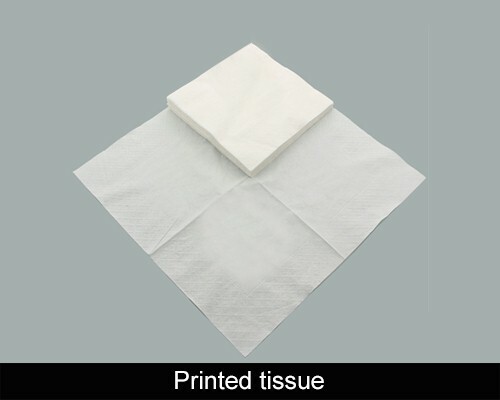 Talking about the logos on the takeaway containers or packages, the stamps of the logos on the tissues provides with the orders also promotes the business. 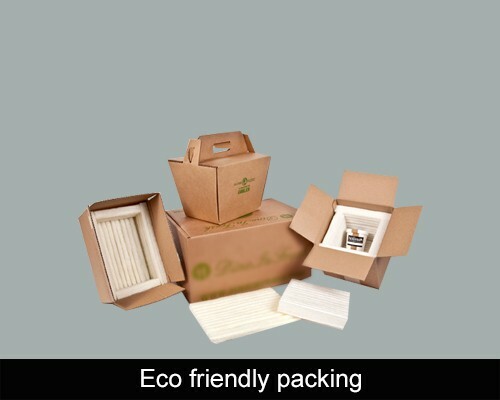 Even if the boxes are disposed of, the extra tissues in the bags can remind the customers and the ones who notice the logos about the restaurants. This may not seem to be the direct promotional tool but can serve the purpose indirectly. The biodegradable containers or the packaging which ensures food safety creates a positive feedback in the minds of the people about the restaurants. Even the food wrapping paper can also be used for promotion. The paper can be custom-made with the basic information about the restaurant or even with a logo can serve the dual purpose. One promoting the business, and second keeping the food fresh and spill proof. Of course, no one would love the sandwiches in soggy state in the boxes or spilling food for the containers. Menu cards have many advantages. It helps the customers to know the available food and it is easier for them to revisit the restaurant or order for taking away. 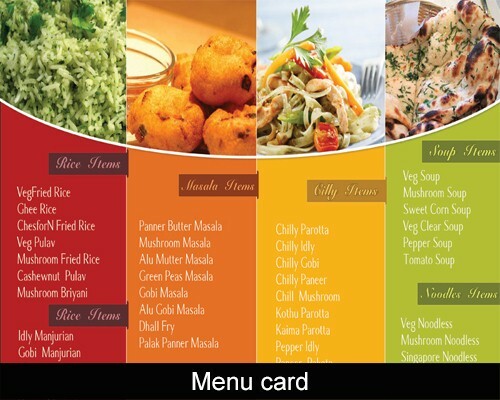 It also helps the business in repeating the customers and promoting business to all those who see the menu cards. Many of the restaurant owners use this tool in many ways. They place the menu card with the order or even promote through sending it through newspapers. Whatever way they choose, it is anyways a good branding tool for the business and a good medium to introduce themselves to new customers. These are just a couple of ways through which the food service joints promote their businesses. These definitely go hand in hand with the quality of food they serve and supply and the services they offer. These promotional tools are surprisingly inexpensive and can easily be customized. They actually serve as the best mediums to promote the business.